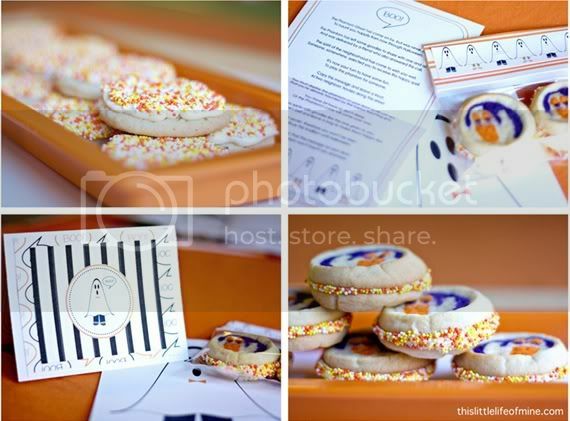 Here's a round up of some of our favorite Halloween ideas! We've also got another freebie for you. We mentioned the Halloween Joke Book in our ideas for class parties and now you can download it for free! Students match the answers written on the board to the jokes in the book and illustrate them. 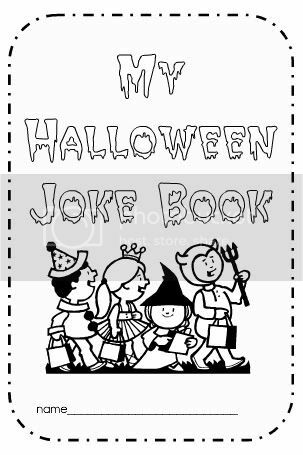 Download the Halloween Joke book here. The little joke book is such a fun idea! Thank you so much for having me up there! Thanks so much for including my pumpkin spice playdough in your awesome list of Halloween favorites! Your blog is super cute & I love the items in your shop!